One of the best introductions available to the biblical teaching on the return of the Lord Jesus Christ. 128pp. The story of the life of the ‘prince of preachers’, largely in Spurgeon’s own words. Here is an inspiring record of a Christian life which continues to be of blessing for so many. 580 & 536pp. 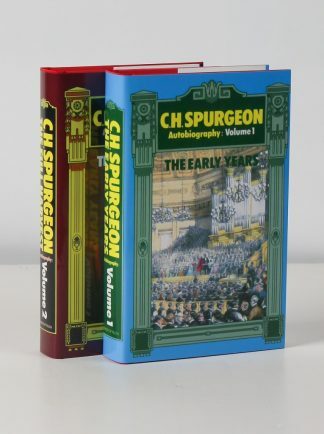 The ‘must read’ autobiography on the life and work of one of Christianity’s most able preachers: Charles Haddon Spurgeon. 1116pp. A best-selling collection of prayers and meditations in the Puritan tradition. Paperback 240pp. 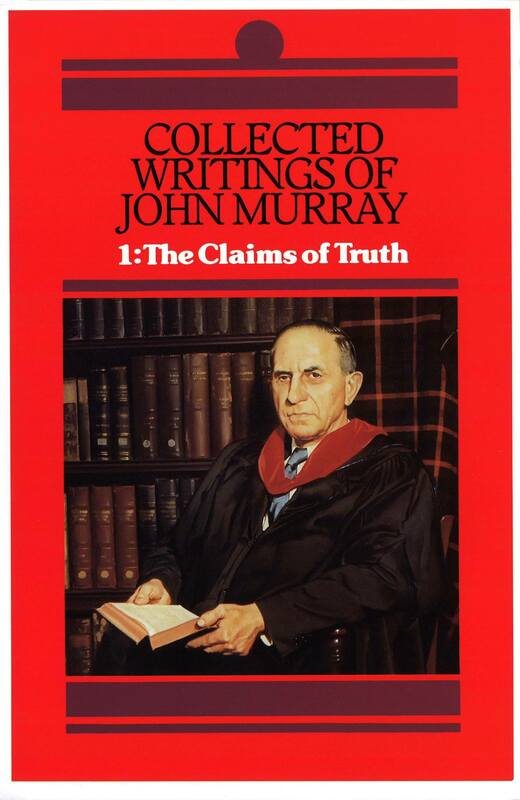 A lucid, biblical review of Christian teaching on such issues as the existence and activity of Satan, demon-possession and the occult. 200pp.